Final to our acoustic music series for this summer, you&apos;ll hear music from aimer, Angela Aki and much more! 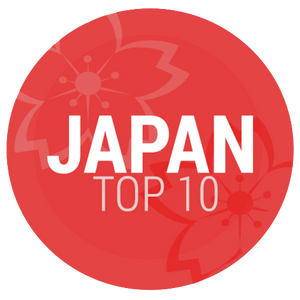 Find out about a new host coming to our podcast show, by visiting our website at http://jtop10.jp/! Plus you can make song requests including future artist of the month shows. This will be the last summer special episode for this summer season. More specially themed episodes will be done in the winter season, starting in December 2015.